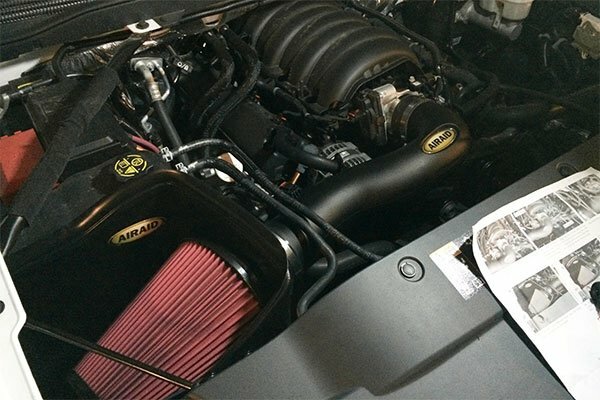 Whether you need it for towing, hauling or you just like having more explosive power than the rank and file, the Airaid Intake System is right on target. 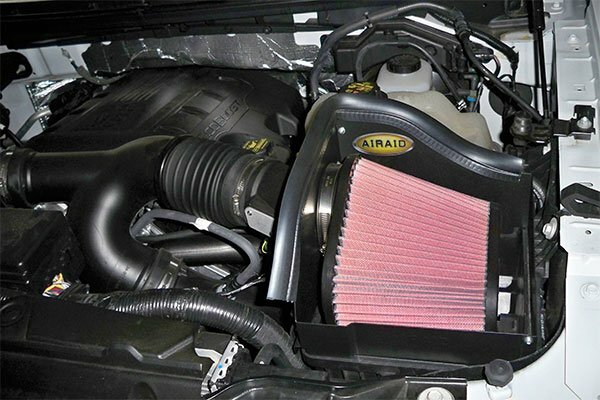 By feeding your engine more air, Airaid unleashes loads of untapped potential—to the tune of massive gains in torque, horsepower and fuel economy (1-2 mpg, depending on driving style). The Airaid's mandrel-formed inlet tubing is powder coated, inside and out, for greater flow, protection against harsh elements and great looks. 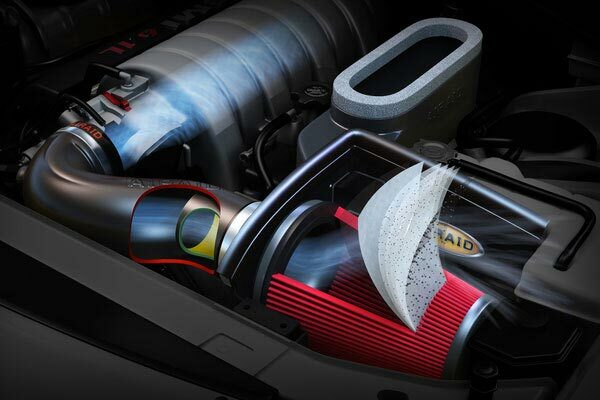 The reusable Premium Direct-Fit Filter gives your engine the cleanest air possible and is guaranteed for life. 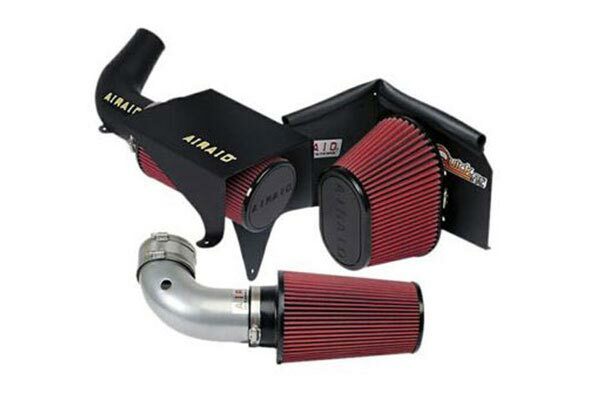 Amazingly, the Airaid Air Intake System installs in about 30 minutes without much more than a screwdriver. 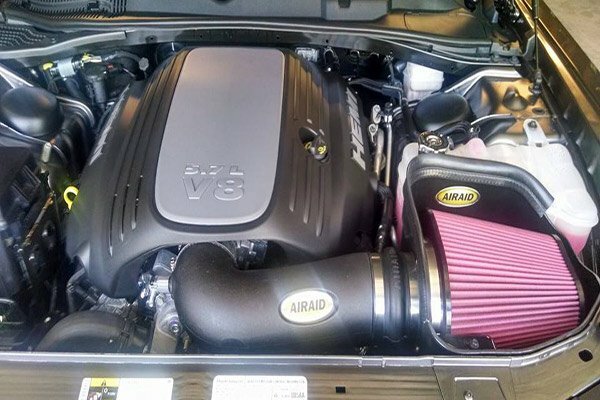 It's custom designed for your specific vehicle, so the Airaid Air Intake System nestles in just right. 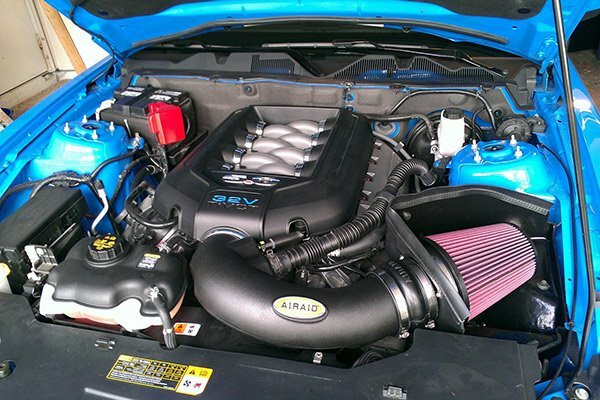 And, your Airaid Intake System is covered by a Lifetime Warranty. The install was easy and took under an hour. The weather stripping that's included is a bit of a pain as it doesn't readily conform to the angles of the metal. 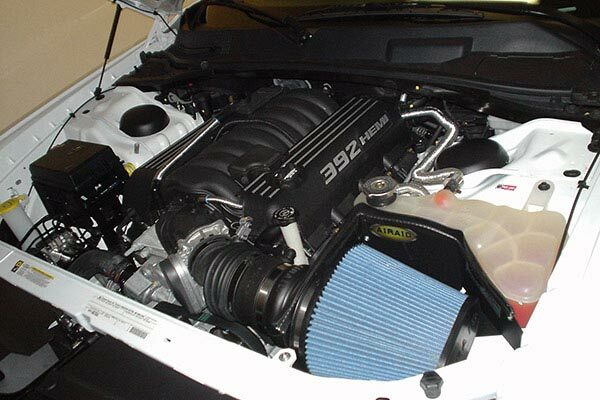 The only issue I had with the install was getting the plastic clamps over the intake hose...it didn't happen. They were flimsy and wouldn't go on. Overall I can't complain. I haven't driven it enough to notice the gains. I'm happy with it. 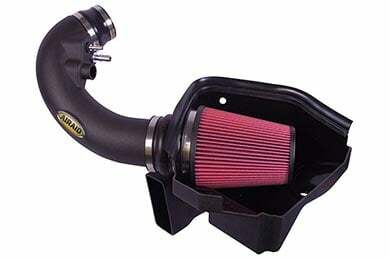 Put it on my '18 Frontier and performs as I expected. No issues with check engine light like some people...but I did disconnect the battery like it states in the instructions. Not overly loud when you hit full throttle but it doesn't quite give you the power of more expensive units. It's perfect for me....decent(noticable) power, slight increase in MPG, good price with discount code. For my 2017 Challenger GT with a 3.6, this item does exactly what it says it does...gained 1 1/2 to 3 mpg depending on how I drive. Added a nice tone that makes it sound more like a muscle car. Seems to have eliminated the little flat spots in acceleration and did increase quickness in the higher RPM ranges. Very happy with this! Reference # 761-759-961 © 2000-2019 AutoAnything, Inc.